A Vanderbilt University study estimated that just 10-15 minutes of laughter a day can burn up to 40 calories. Meanwhile a University of Maryland study found that a sense of humour can protect against heart disease. 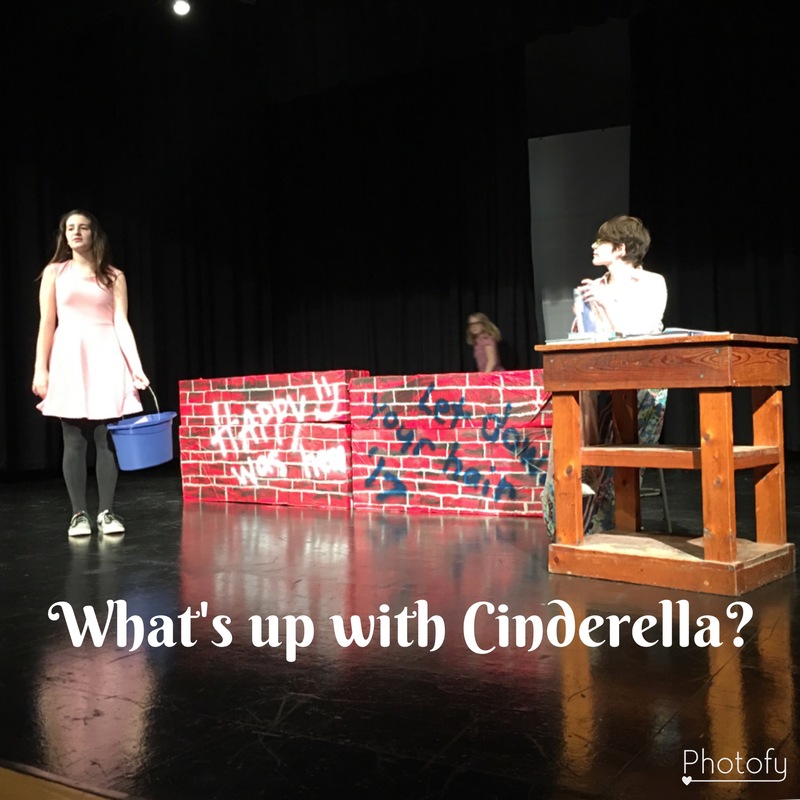 Rich Hill students will be presenting their production of “What Happened After Once Upon a Time” this Friday at 7 pm and in a Saturday afternoon matinee at 2 pm. 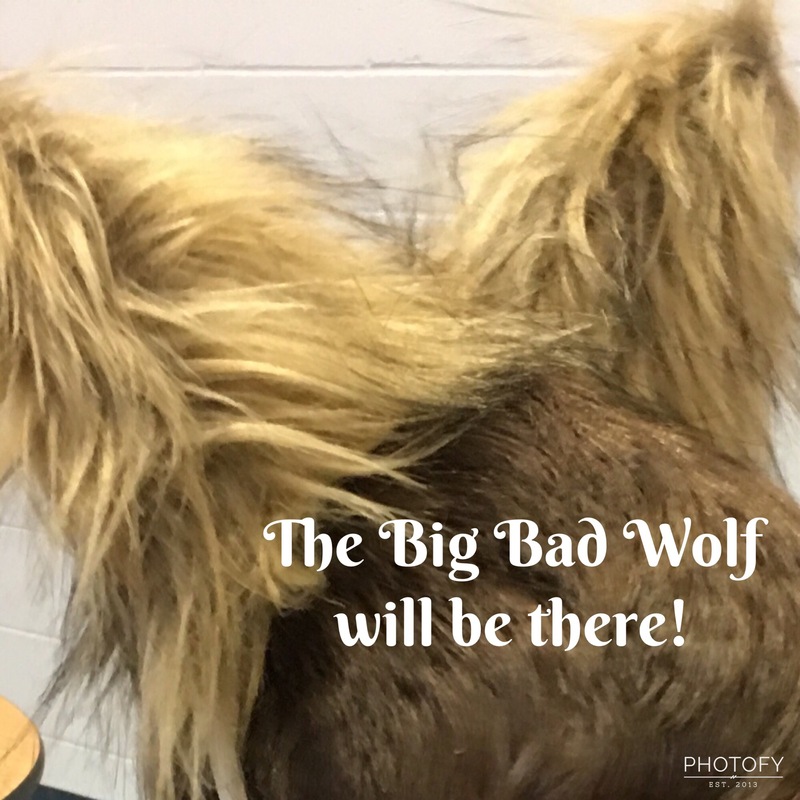 Come and enjoy….and laugh!